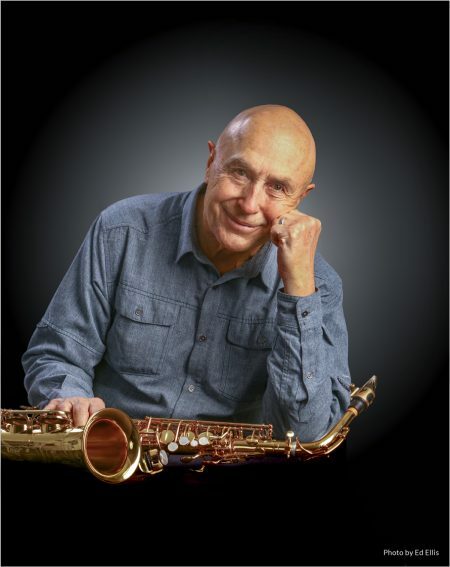 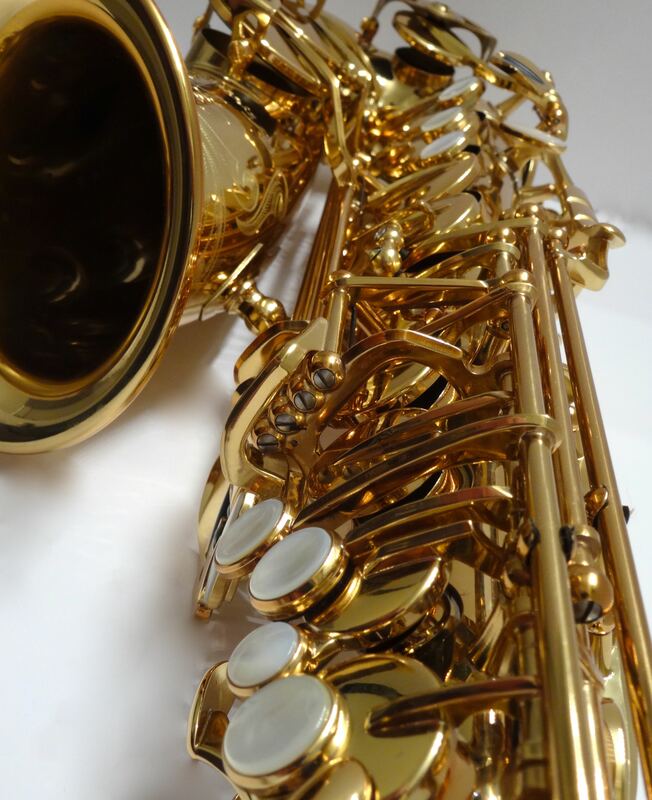 PJ Perry Limited Edition Alto Saxophone - SeaWind Musical Instruments Inc.SeaWind Musical Instruments Inc. 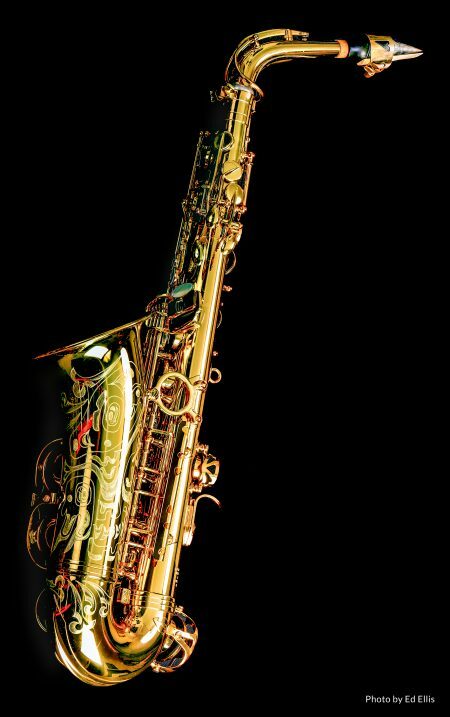 The Professional level PJ Perry Limited Edition alto saxophone was designed with PJ himself, for a truly great horn. 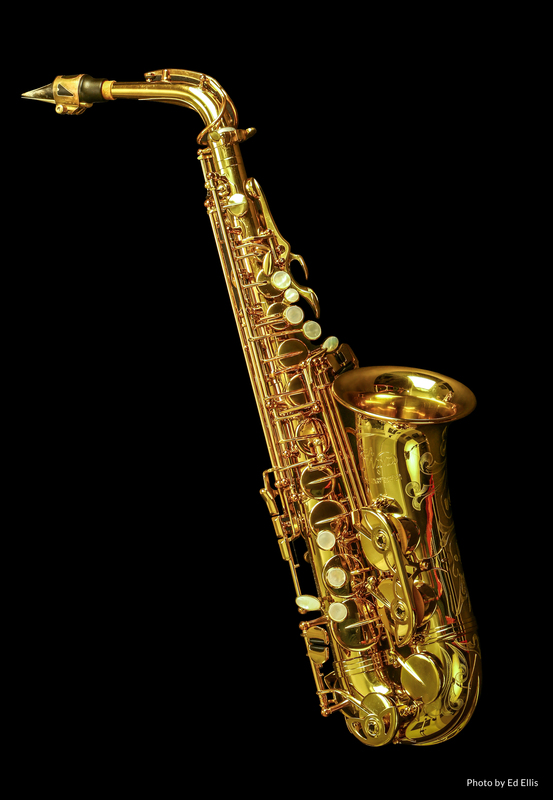 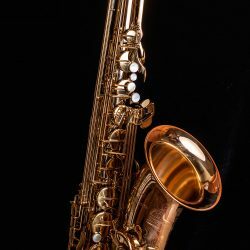 With all SeaWind saxophones, it comes with precise key work for great ease of playing, flexibility, power, rich round tone colour, centered blowing and exceptional tuning balance. Not only a great horn to play but the vintage honey gold lacquer and limited edition custom engraving designed by award winning Aboriginal artist Jeremy Humpherville make for a truly beautiful saxophone. Each horn is fully tested and adjusted to PJ’s rigorous standards, and comes with a signed certificate of authenticity. 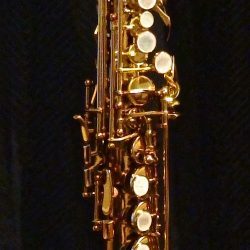 I love my SeaWind alto and here's why. 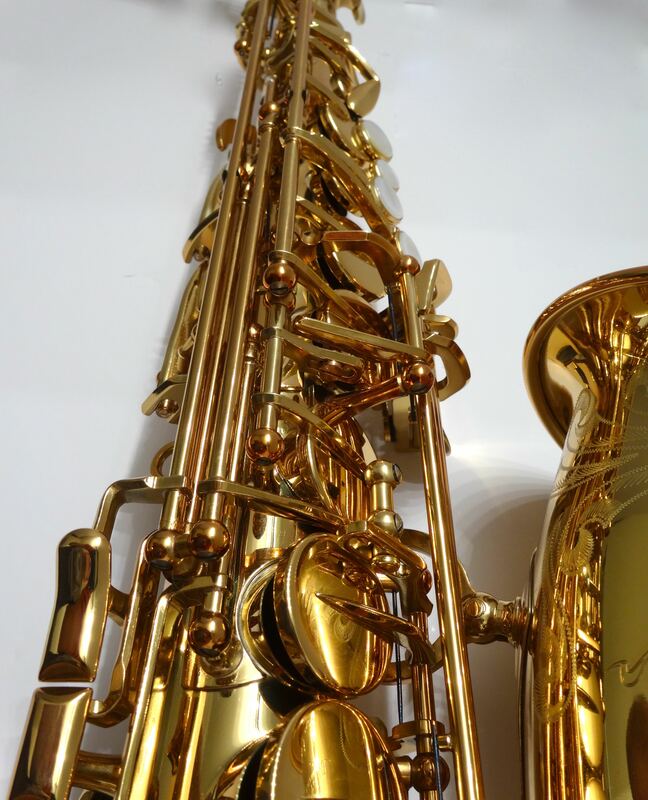 I had the final say in the construction of the "PJ Perry Limited Edition" alto saxophone, so I chose a brass alloy that contains some silver. 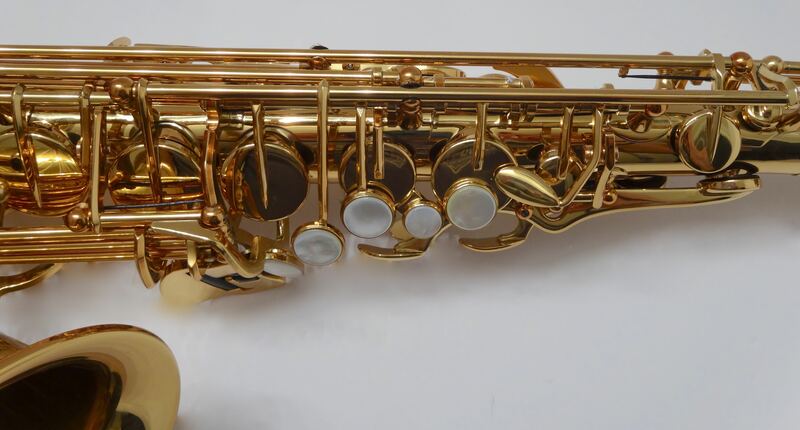 I want my horn to be as light and responsive as possible so they eliminated the high F# key and the double arms on the low B and Bb. 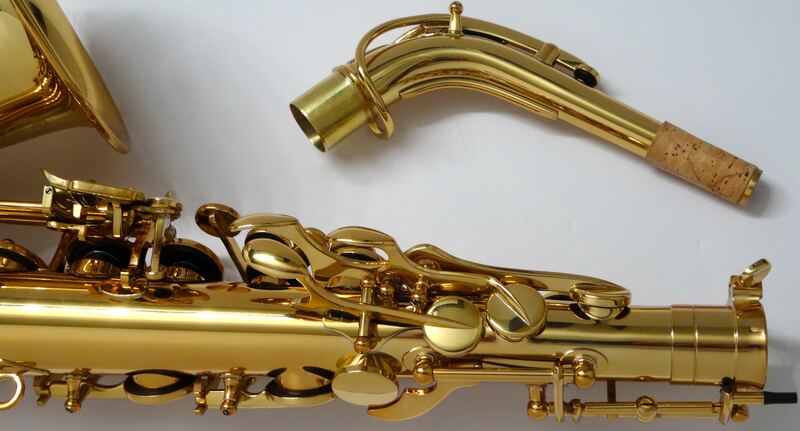 SeaWind triple anneals the body, bow, and bell, as well as the neck, also for great response. I dig the "balanced action" style octave key. 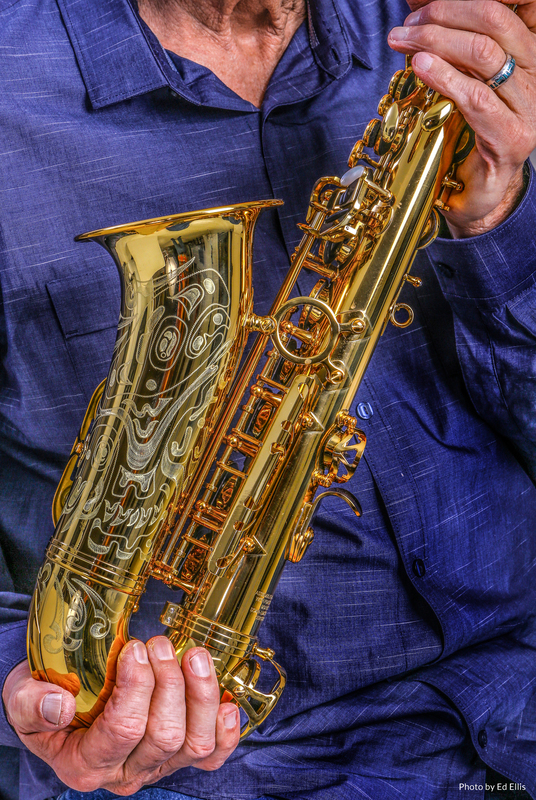 Haida First Nation carver and artist Jeremy Humpherville designed the gorgeous engraving, incorporating a thunderbird image that contains my "bird/saxophone" logo within. 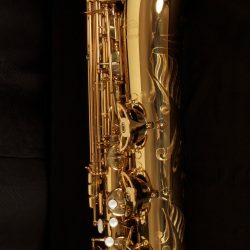 The hand hammered bell, ribbed construction,"roo” pads; stainless steel domed resonators, adjusting screws on the upper and lower stacks, and quality blue steel springs — combined with Claudio Fantinato’s meticulous attention to the setup — make this horn a delight to play from a mechanical standpoint and, as with all the SeaWind saxophones, extremely solid and durable.